Make a One-Time Payment to Sono Auto Sales Inc.
Have your Invoice number ready which is the last six of your VIN. Know the amount that you need to pay with late fees included. Remember you have a five day grace period from your payment due date. If not paid within the five day grace period you will have an additional $50.00 due for your payment being late. Two payments past due will place you into repossession status and you will be charged additional fees. If you are unsure of the total amount of your payment that is due, please call 757-545-3000 to verify your amount. There is no fee to make your payment online. 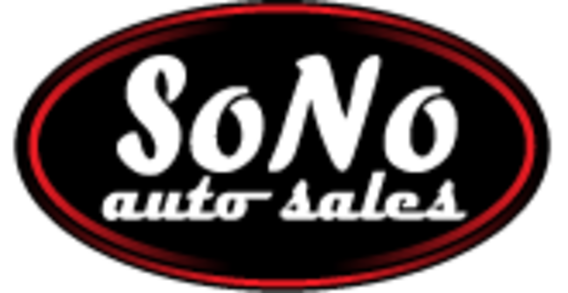 There is a $2.00 convenience fee if you have an Sono Auto Sales representative make your payment over the phone.